Mission: The Nebraska Master Naturalist Foundation supports the Nebraska Master Naturalist Program, which trains volunteers across the state to work in habitat and wildlife conservation, environmental education and citizen science.  The Nebraska Master Naturalist Foundation (NMNF) is a Nebraska non-profit corporation, recognized as tax exempt under Section 501(c)(3) of the United States Internal Revenue Code. 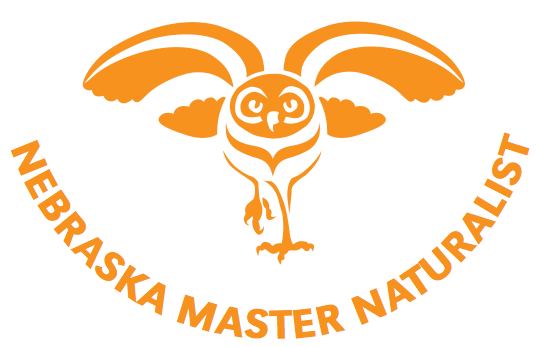 The NMNF was incorporated in April 2015, and the purpose of the corporation is to support and enhance the Nebraska Master Naturalist Program. Mission: The Nebraska Master Naturalist Program educates a volunteer network dedicated to promoting the conservation of Nebraska's natural resources. Vision: The Nebraska Master Naturalist Program will be recognized state-wide and nationally as a sustainable, science-based, conservation and education volunteer program.